Big Red Car here. Things are going swimmingly in the ATX. On Earth as it is in Texas, ya’ll! So The Boss has been pontificating a bit on the character traits and skills of the successful CEO and today wanted me to ponder the issue of planning. Because planning, Old Sport, is an essential skill of successful CEOs. Thus sayeth the Big Red Car on this bright and sunny morning. Why do we need any plans, Big Red Car? In both instances whether initially focused almost exclusively on the development of the product or on the building of the company to deliver the product someone has to be making the requisite plans — that someone is the CEO. What kind of plans, Big Red Car? Well the CEO is going to be making a lot of plans, Old Sport. In the company context after the development of an articulate Vision and Mission, the fun begins with the development of a Strategic Plan which gives life to a Tactical Plan (we used to call this an annual business plan) which in turn gives rise to individual subdivided Objectives which are then meted out to the team to accomplish and report back. In this manner, the CEO’s planning is a logical series of steps which evolve from a larger focus to a more detailed and almost microscopic focus. They go from being broad to being infinitely specific. How does a CEO make these plans, Big Red Car? The CEO is a typically a brilliant person who has a vision of some problem of mankind that requires an elegant and effective solution. So the CEO is a talented and gifted individual and she is perfectly capable of articulating that vision and following the logical steps to make it a reality. The skillful CEO is going to have studied the nature of Vision, Mission, Strategy, Tactics, Objectives, Value and Culture and know what these well articulated plans look and feel like and then she is going to put them into her own words. 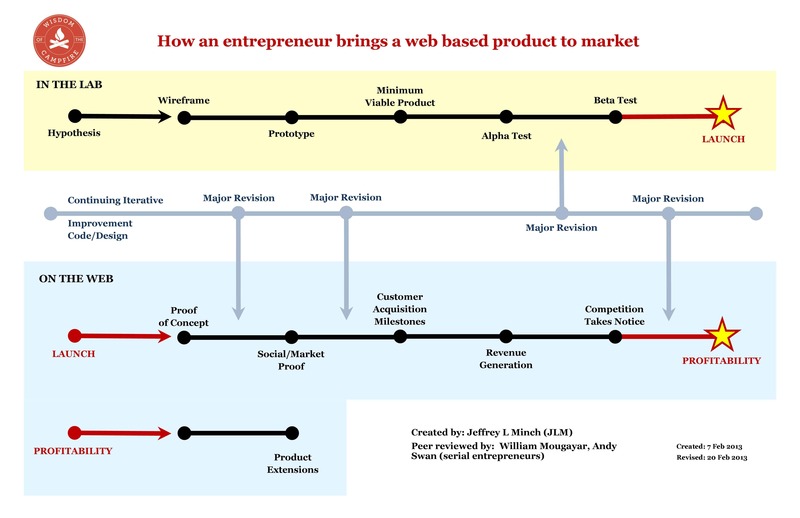 If her vision is focused initially on a web based product then she is going to be moving down that path initially with the organizational building blocks biding their time. You take an initial stab at them and then you continue to develop them as you consult with others who have experience in such things. It is an evolutionary process but it is fueled by the passion of the CEO’s vision. But, hey, what do I know really? I’m just a Big Red Car. Be kind to yourselves, I have been watching and you deserve it. 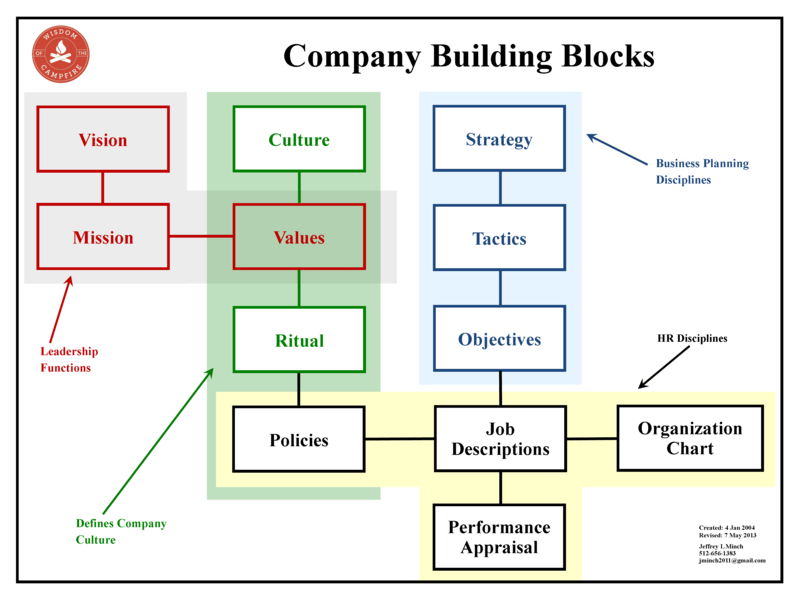 This entry was posted in CEO, Planning and tagged ceo skills, planning. Bookmark the permalink.